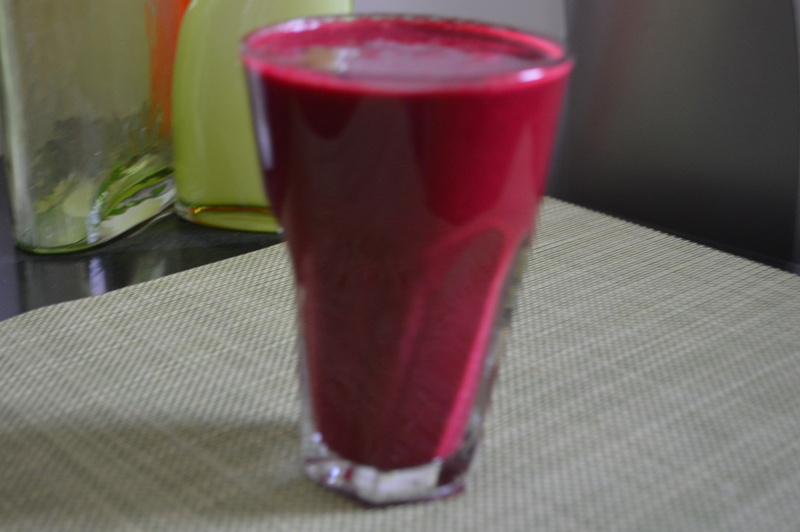 Royal Beets Smoothie | Life is short,have fun!!! One thing i love about making smoothies is the ability to generate and play around with colours. My Royal beets came out in the colour for royals as i believe we should treat our bodies like royals and our internal organs as princes and princesses. I made this for two so you can reduce ingredients by half if it is just for one. 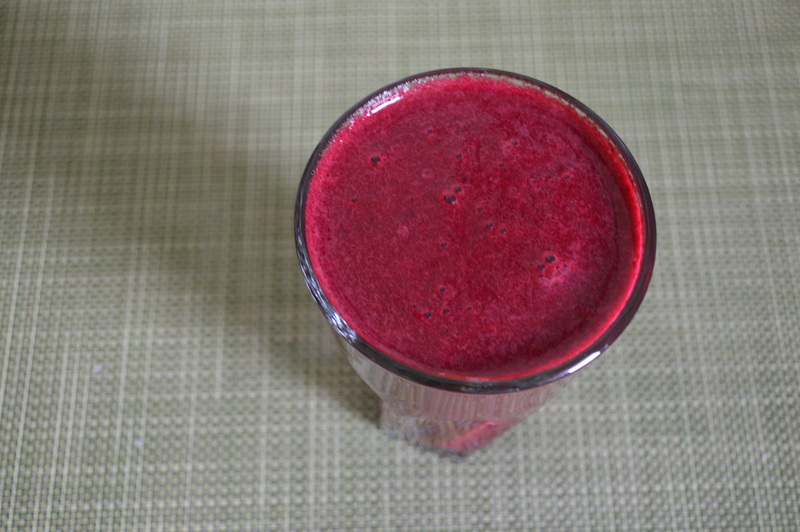 How To Make Your Royal Beets Smoothie? Wash your Beetroots properly and cut both ends. Add the ingredients into the large cup of your respective extractor, in my own case i use the tall cup of the Nutribullet. Add two cups of Almond Milk. Blend until smooth for about 40 seconds. Allow to cool in the fridge or serve with ice and enjoy.